Extremely convenient! Detects and alerts people of approaching person/animal. Battery operated or power through USB (cord included). Very portable, fits in you shirt pocket. 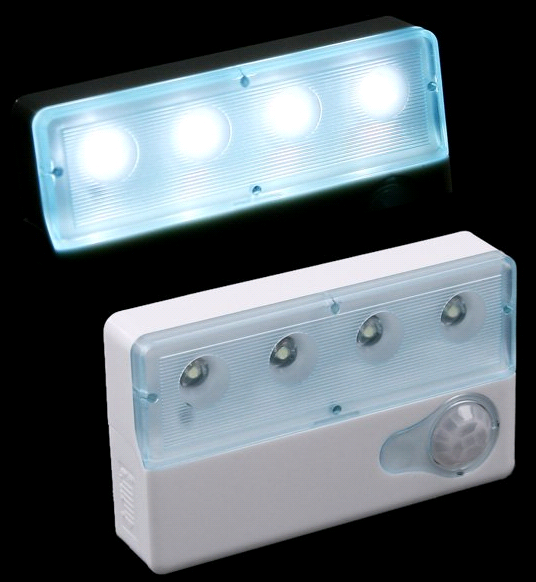 Perfect for students studying in dimly lit areas or in the dark. Increases your awareness scope and safety. No longer be pranked by mischievous students or roommates. Price range $30-$50 Available at OCDAC in August 2012.